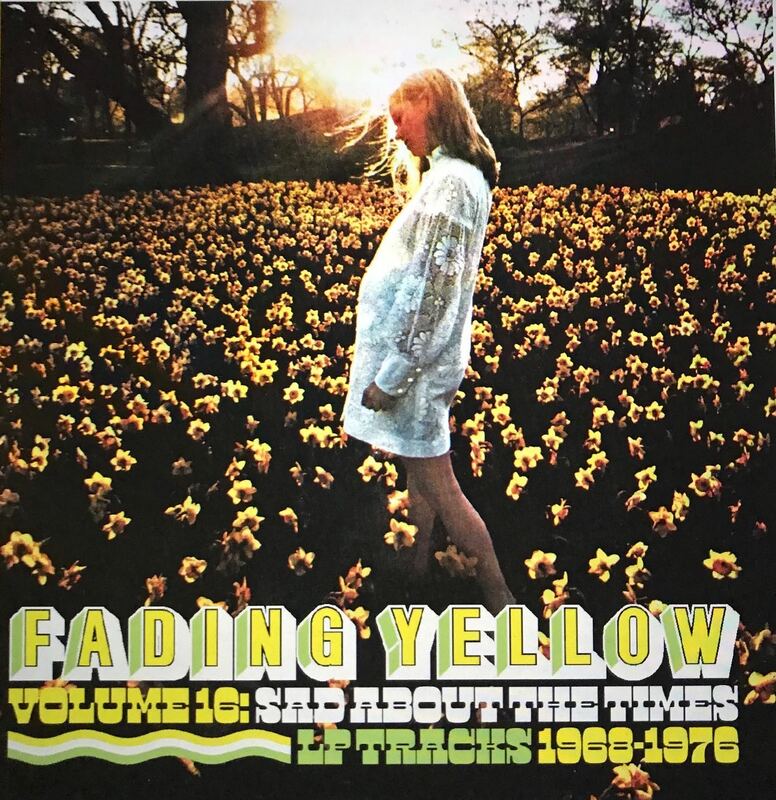 AT LAST HERE´S THE NEW FADING YELLOW, VOLUME 16. Five years since the last volume so this is great news indeed. This time it´s all LP tracks from the US, UK and one from down under. Starting off with the lovely "Man of many faces" by GARY AND STU, proceeding with more magic gems including trax by WEST, HUDSON-FARNSWORTH, WINGS(no not the Paul McCartney group), SAINT JACQUES, ALEXANDER RABBIT and more. Lim.Ed. 500 copies with 8 page booklet with info about the trackas and pictures.